M 2016 27690 Ft** Raktáron! L 2016 27690 Ft** Raktáron! M 2017 27690 Ft** Raktáron! L 2017 27690 Ft** Raktáron! M 2018 27690 Ft** Raktáron! L 2018 27690 Ft** Egyeztetés szükséges! A high modulus seat harness for high power applications. It has a medium profile with molded upper half that carries the kite load. 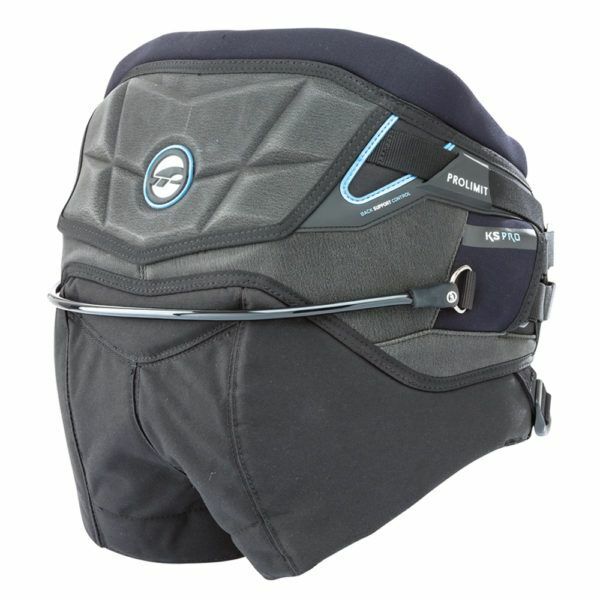 It has a solid bar stability through the use of our double buckle system. These double buckles combined with the molded back support allows a big adjustment of where the power from the kite can be directed int0 the harness body. Kapcsolódó linkek "Kite Seat Pro ülőtrapéz"
Vásárlói értékelés "Kite Seat Pro ülőtrapéz"